“GERTIE” Goes Out On Top … Literally! Namesake and inspiration for Gertie Gear™ (pet air beds) dies, but first takes top spots in prestigious holiday gift guides. 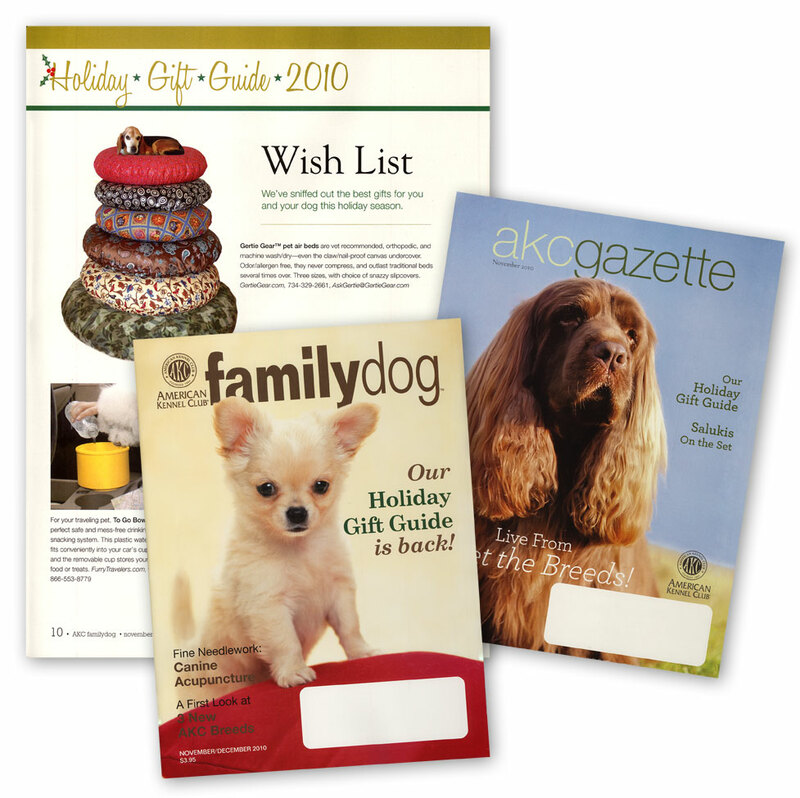 Westland, Mich. — Gertie Gear™ is again honored by the American Kennel Club (AKC), the nation’s largest, oldest and most prominent organization for canines and breeders, in its Holiday Gift Guide of the November AKC Gazette and AKC Family Dog magazines. For the second consecutive year “Gertie” and her high style, low maintenance orthopedic pet air beds are positioned as the #1 featured product in the exclusive list. 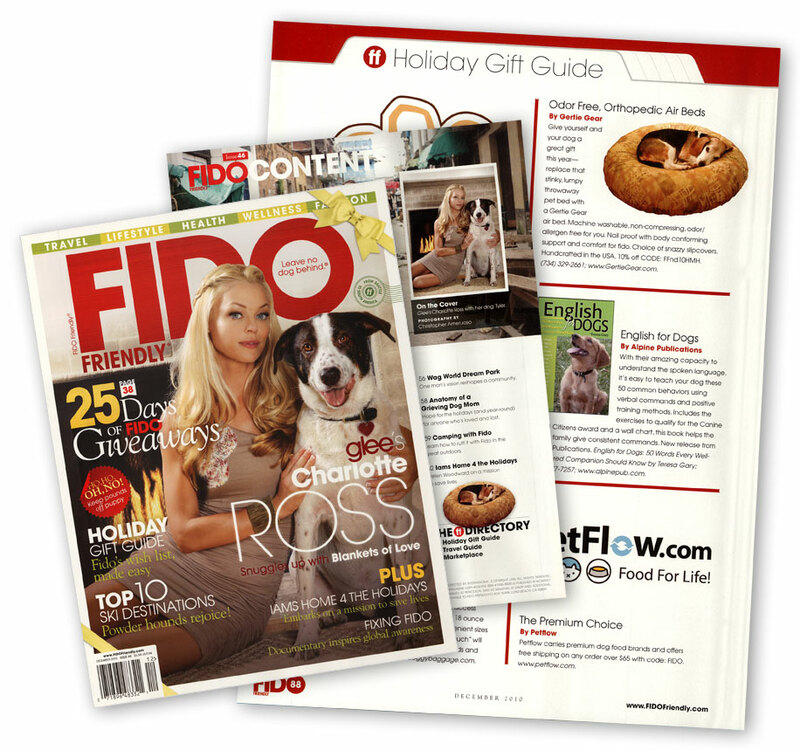 Gertie is prominently featured in the December 2010 issue (gift guide) of FIDO Friendly magazine as well. 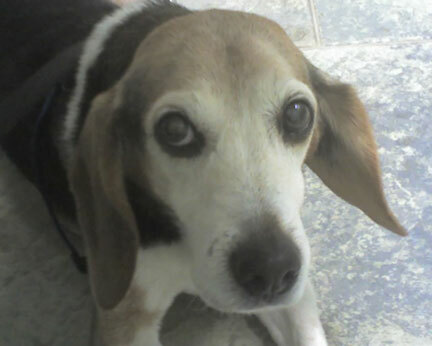 It’s a special honor and memorial to Gertie, who died November 13, 2010, of natural causes at the estimated age of 16 (77-80+ in dog years). 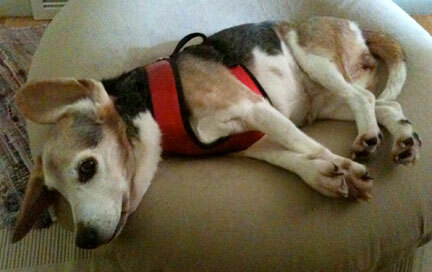 Gertie exhibited health problems, including mild seizures, back pain, and incontinence soon after she was adopted. Before being introduced to a Gertie Gear air bed, she would pee on traditional stuffed/foam beds 1-3 times a day. King tried different styles of beds to see if Gertie preferred a type and to see if one kind would last longer and/or be easier to clean. None measured up to their needs and expectations until King designed the three-part air bed system. A round inflatable provides the odor free and orthopedic "filling". The zippered, claw & nail proof canvas inner cover would protect the inflatable and create a "natural nest". Elastic bound slip covers would be easy to change/clean and create a custom look to fit any style, decor or season. Overall, it would take less energy to maintain, provide body conforming orthopedic support, and outlast traditional beds several times over. 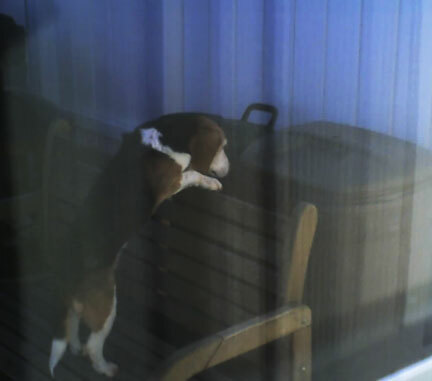 Gertie was a special dog whose determination for living (and getting into mischief) inspired creativity and ingenuity in those who cared for her. Her spirit will live on in the Gertie Gear brand and its products. Available in three sizes with a multitude of slip cover choices, Gertie Gear pet air beds are completely washable and an affordable orthopedic solution for dogs and cats of all ages but especially beneficial to senior pets with special needs, like Gertie. For more information about Gertie and Gertie Gear pet air beds, please visit www.GertieGear.com and/or become a “Gertie Gear” fan on Facebook.